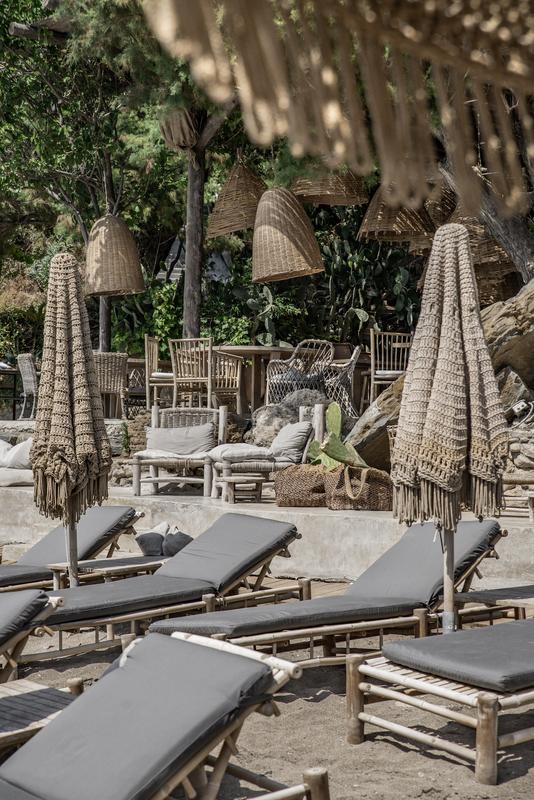 Santa Marina is the place where you will find what you are searching for, relaxation. 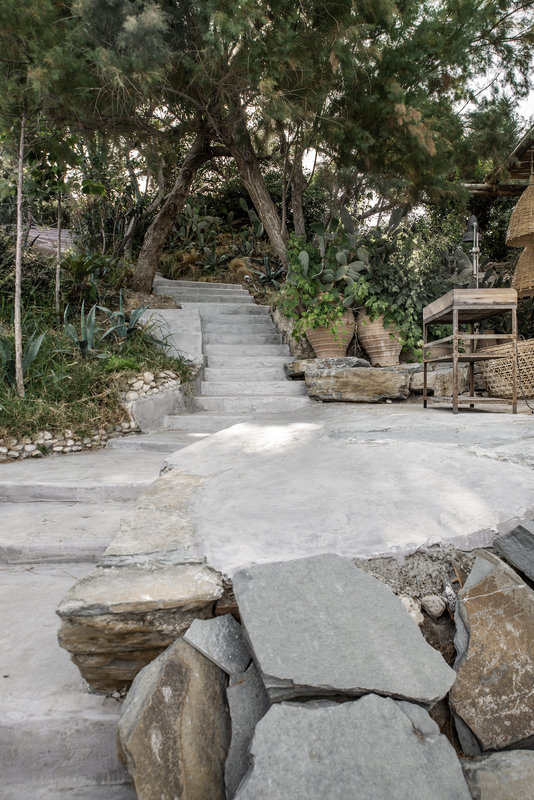 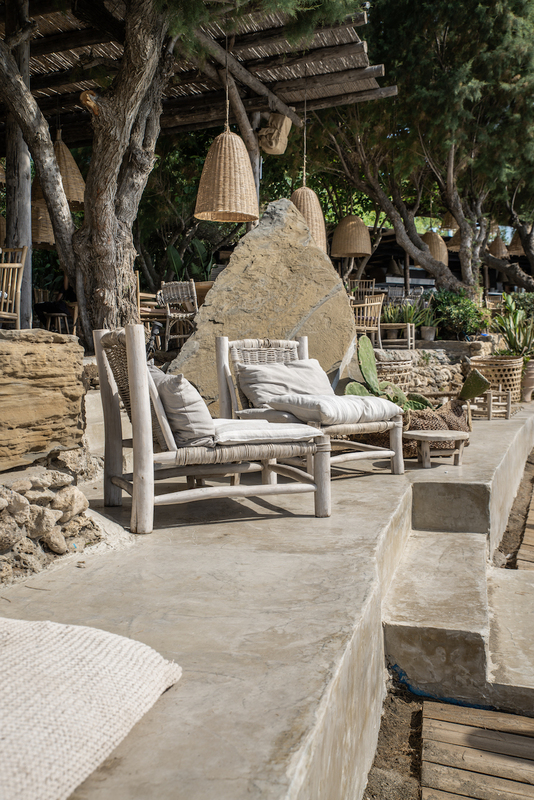 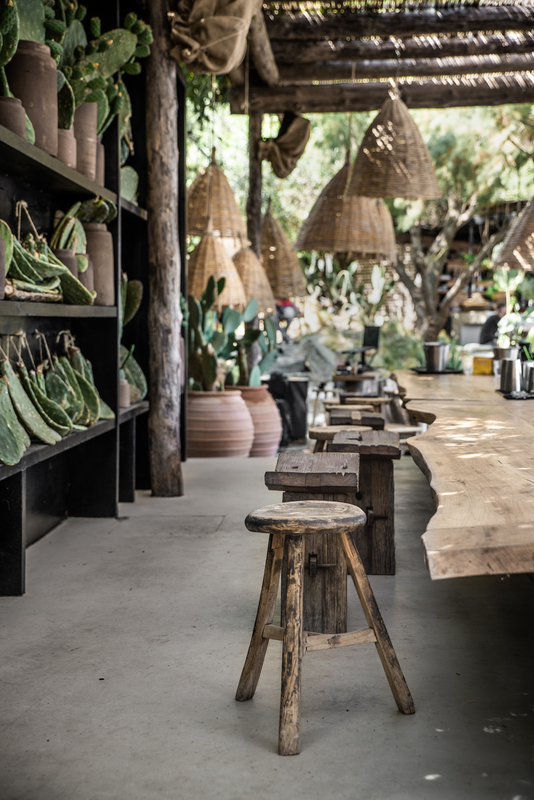 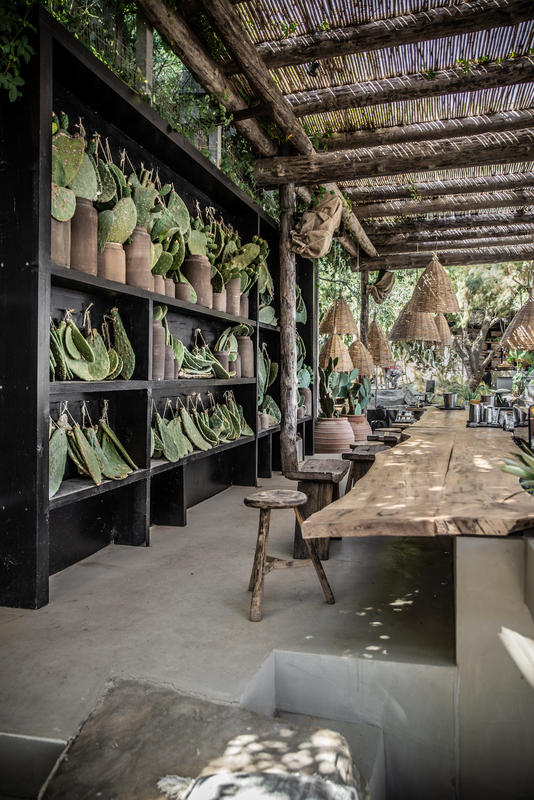 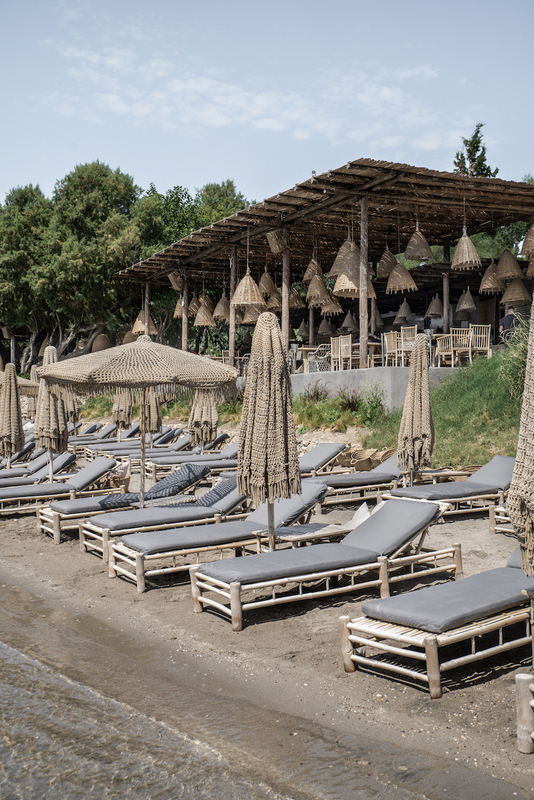 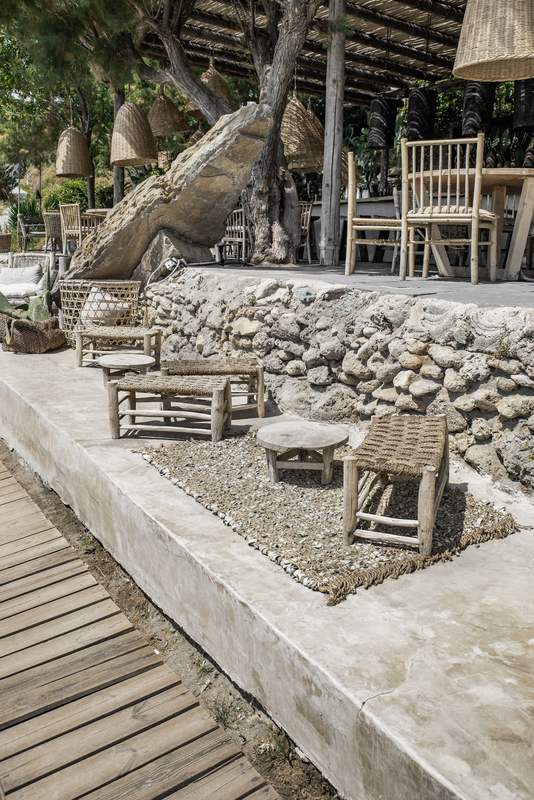 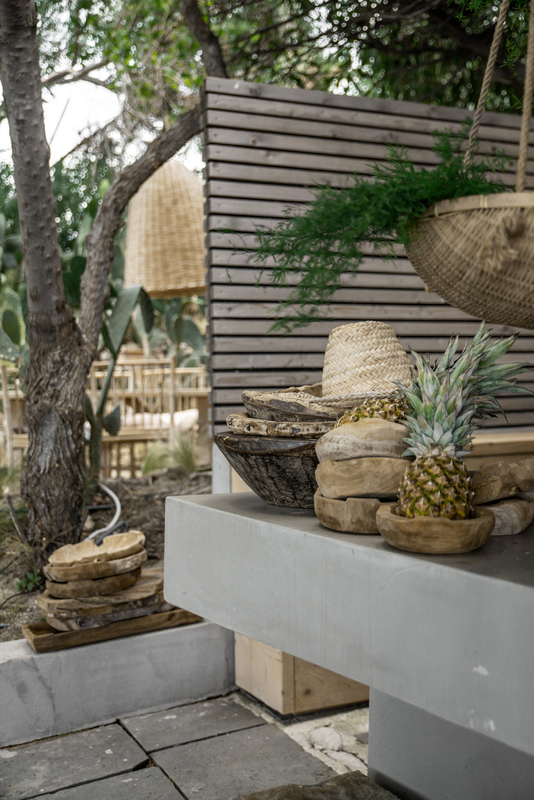 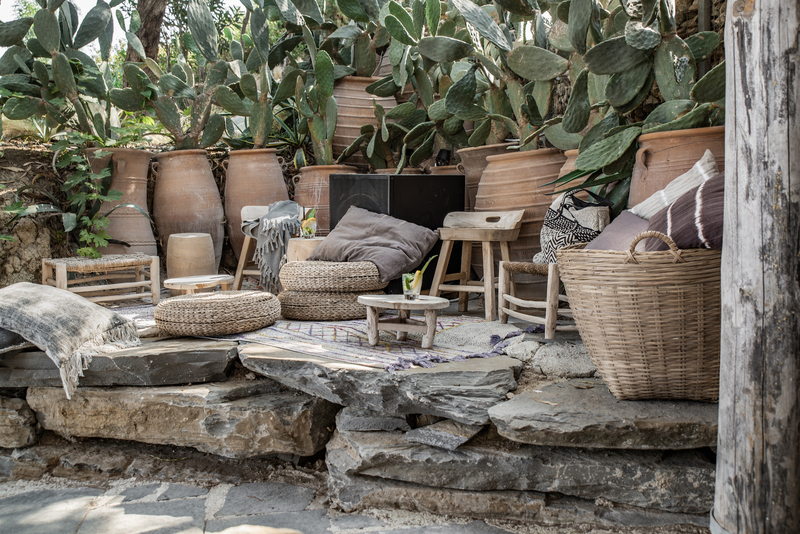 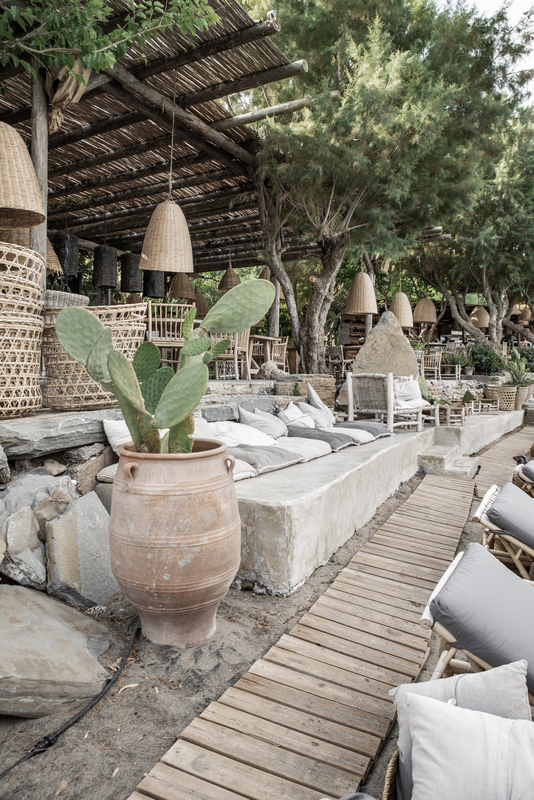 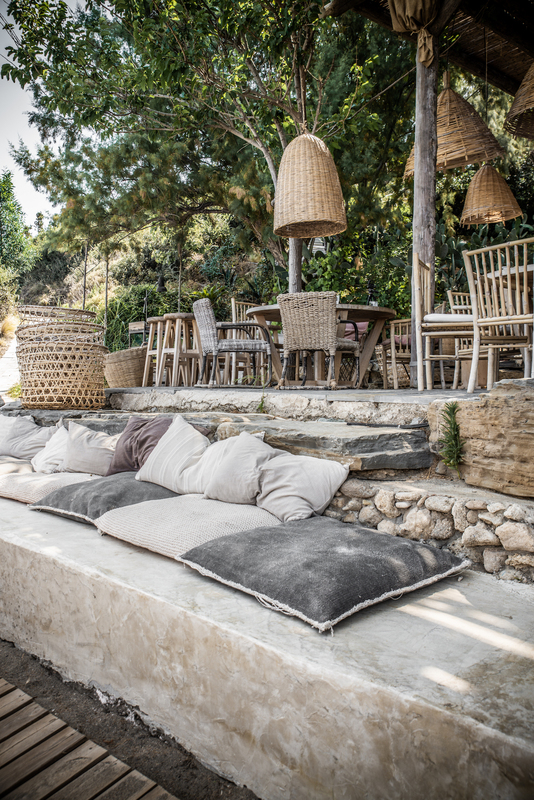 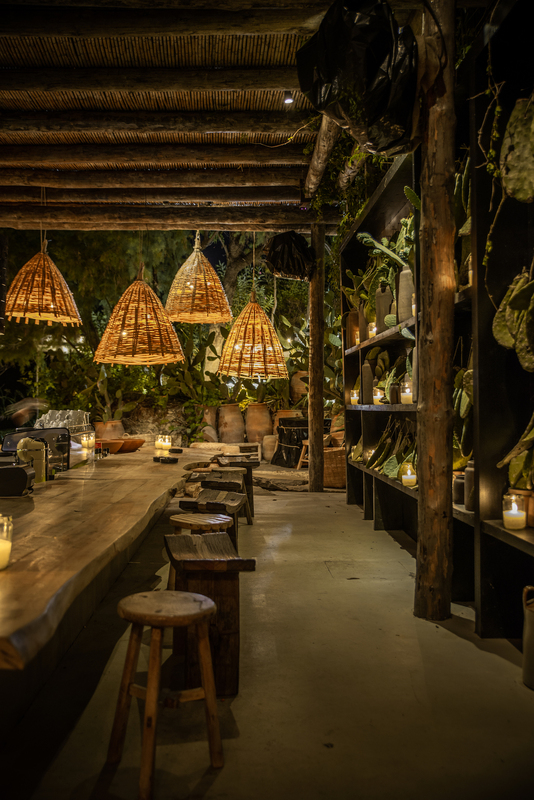 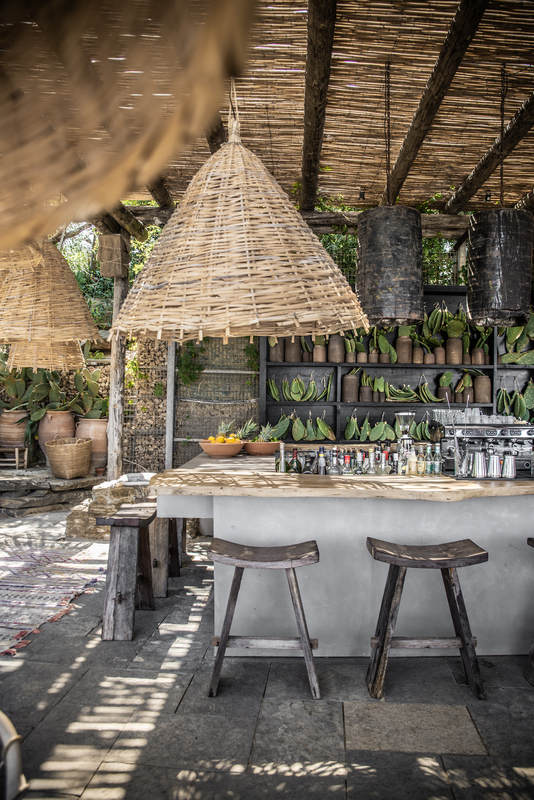 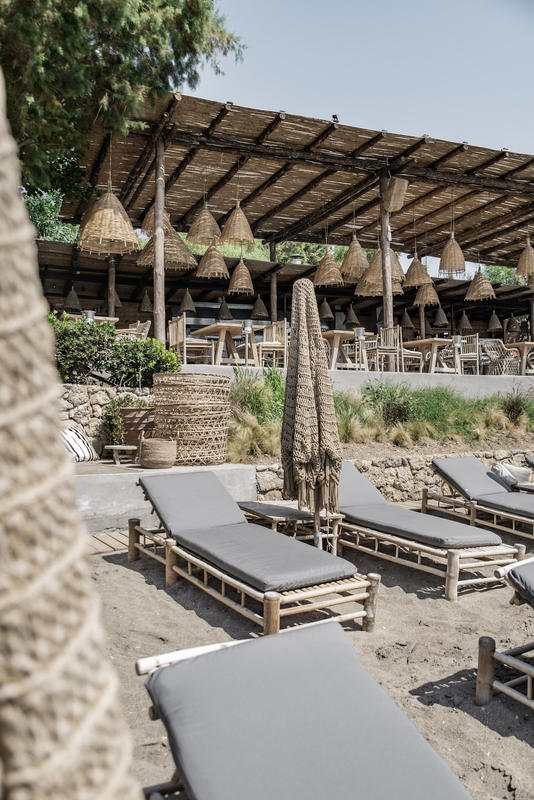 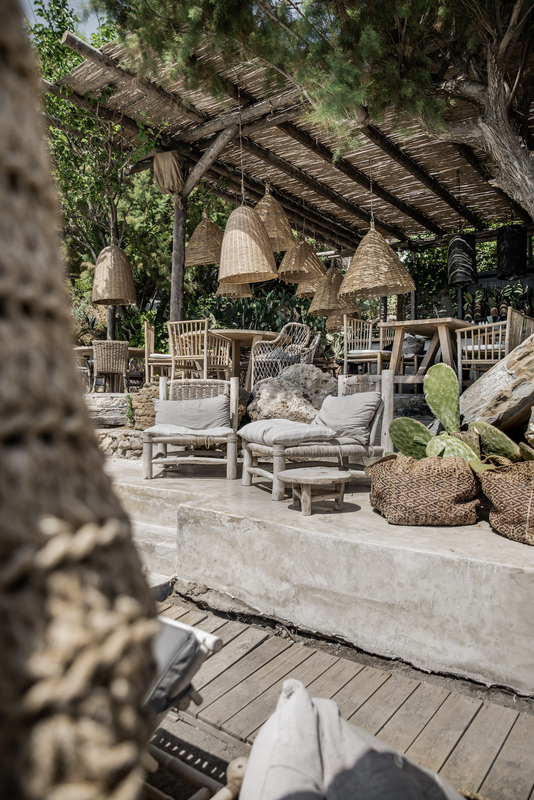 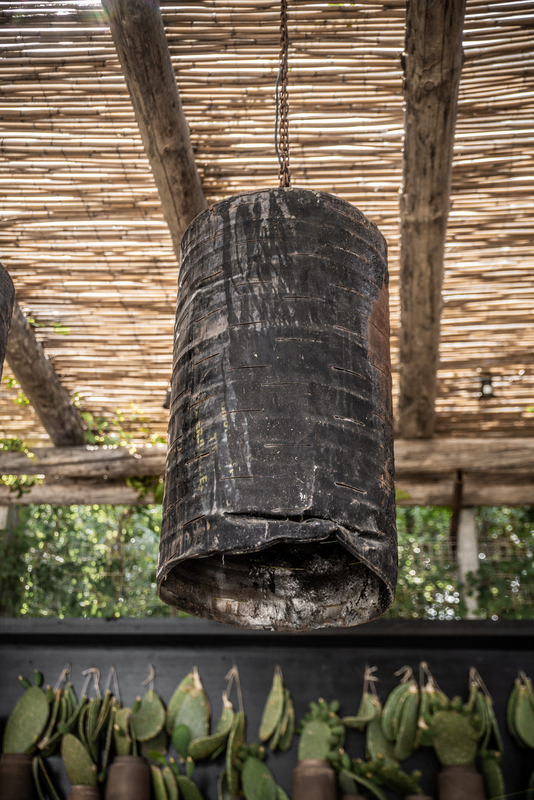 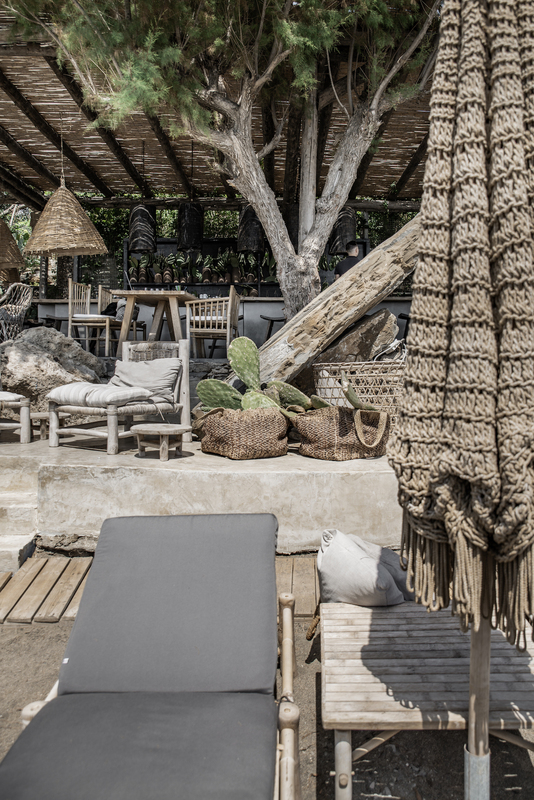 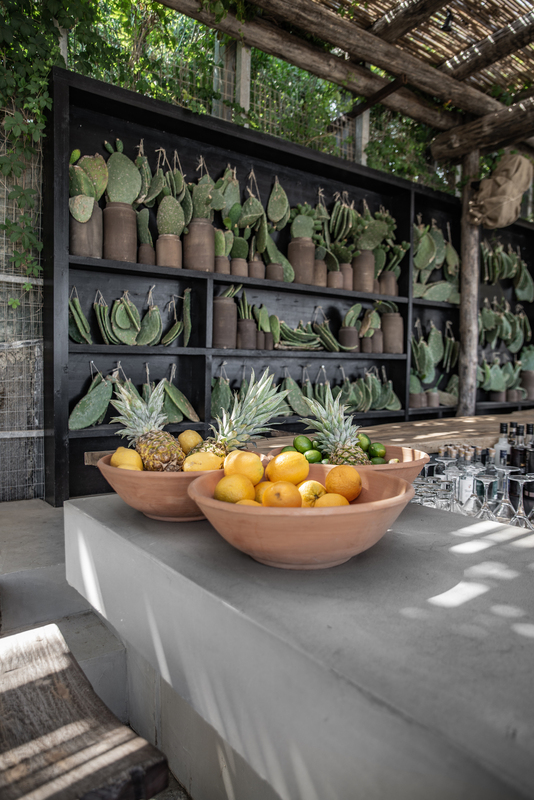 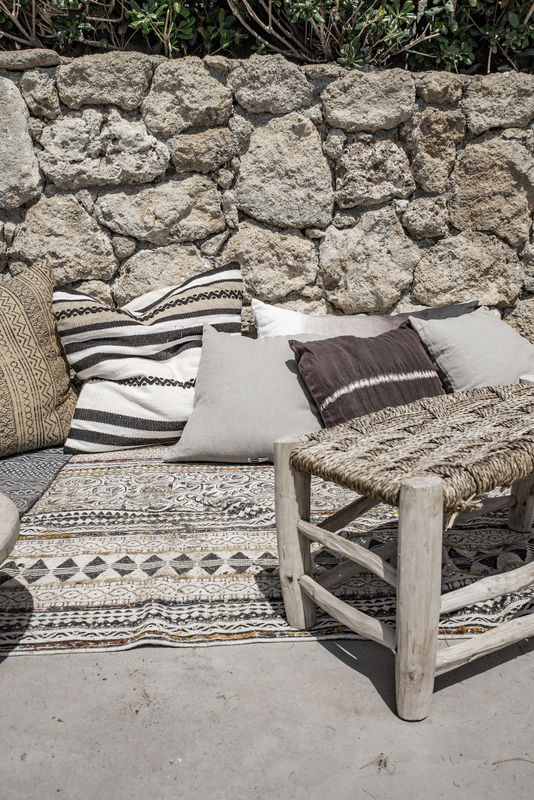 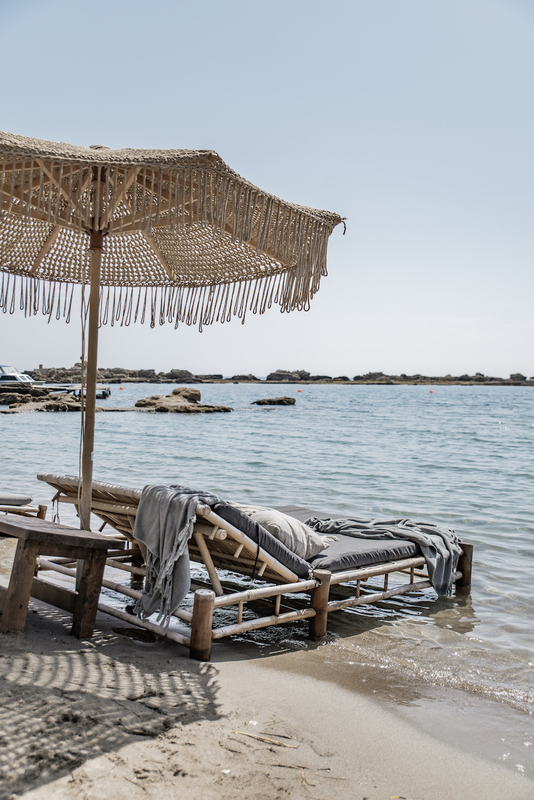 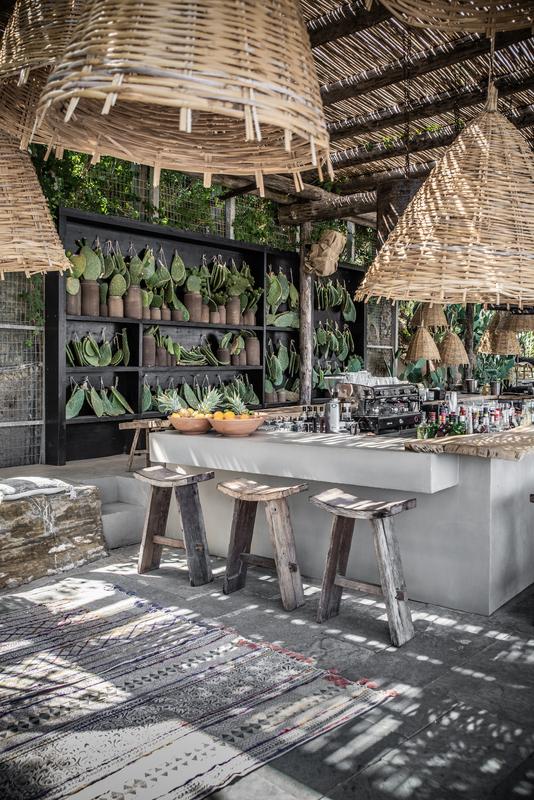 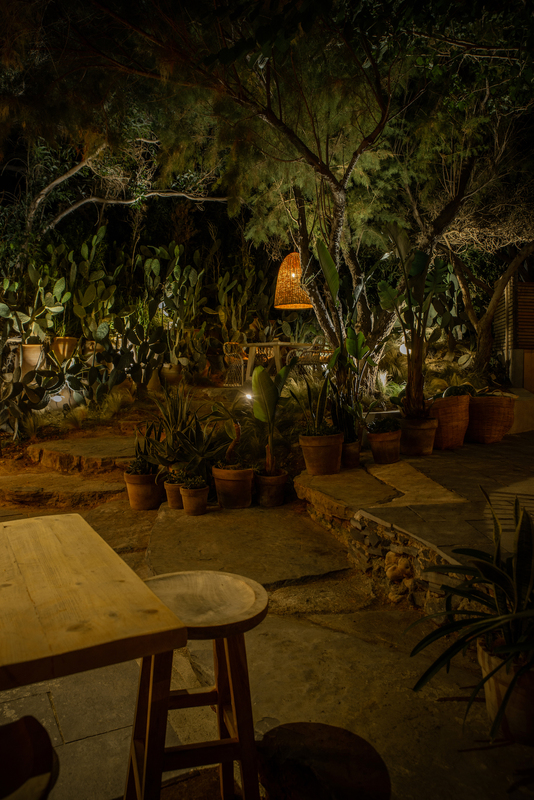 Boho decoration, wood, bamboo and relaxing sunbeds give you the sense of a simplicity and luxury combination. 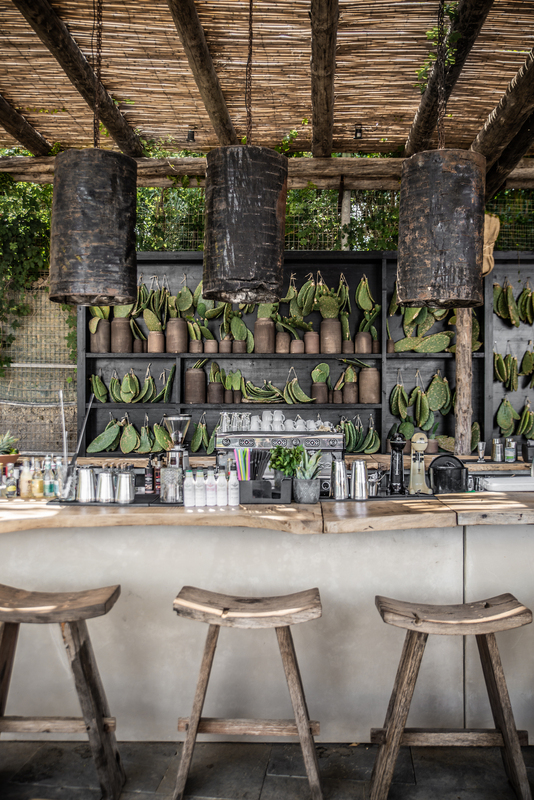 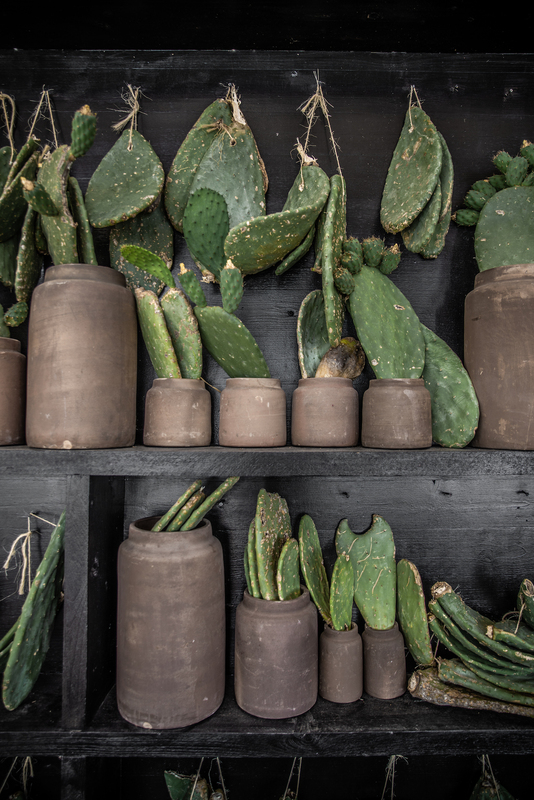 This place makes you feel like you are somewhere…exotic. 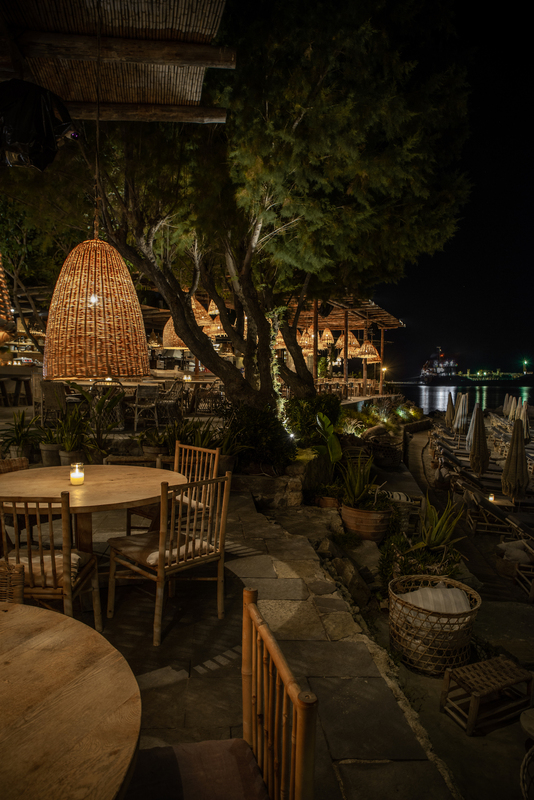 After a relaxing day on the beach with cocktails and finger food, you can have your dinner at the Santa Marina restaurant. 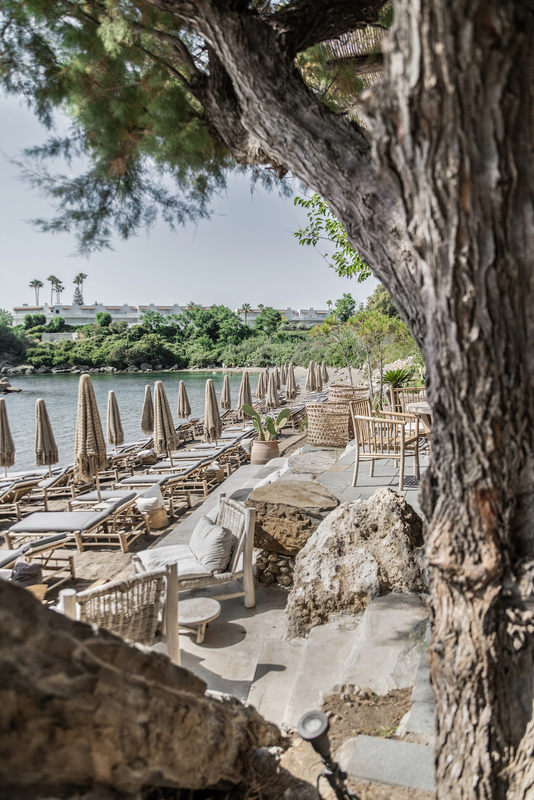 Our chefs and their team bring to your table fresh fish and seafood. 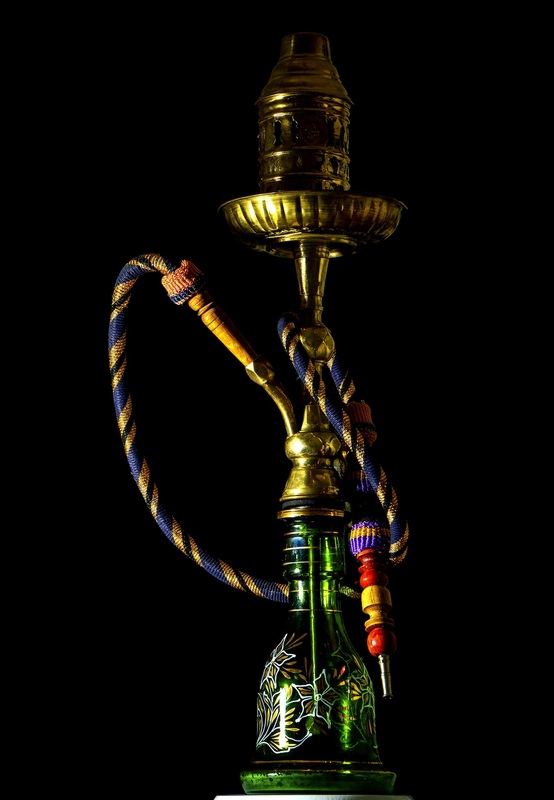 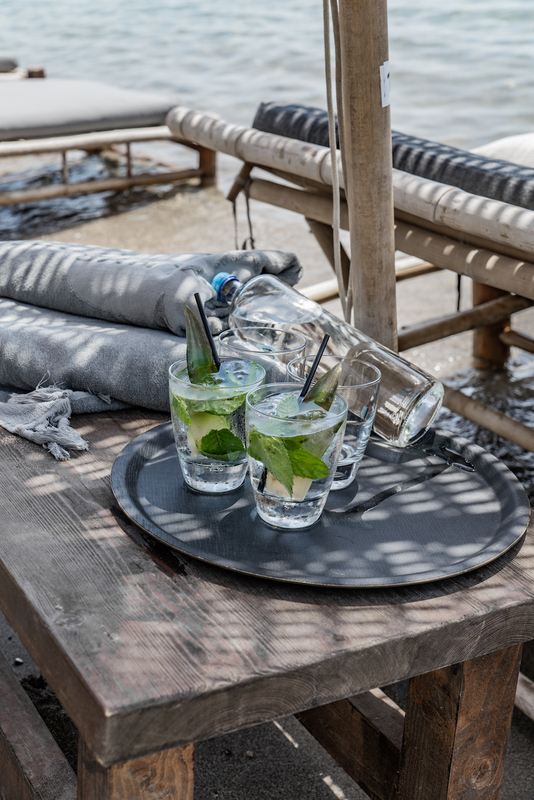 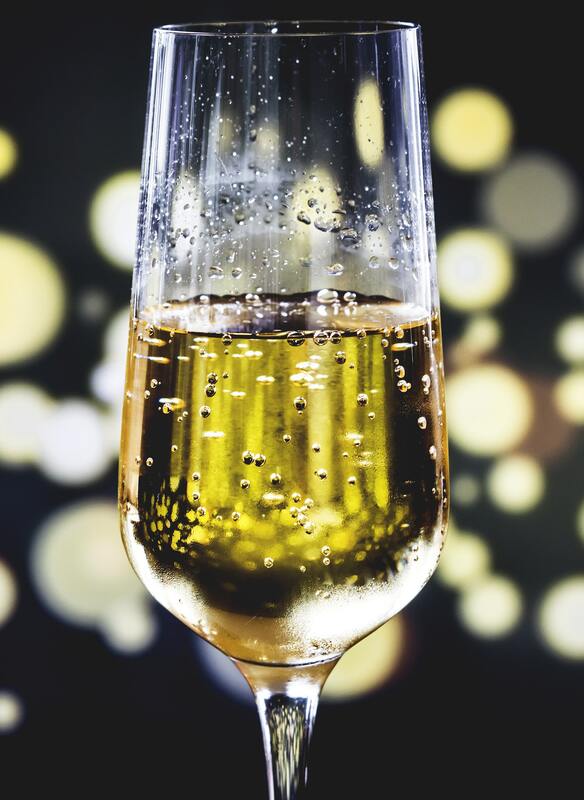 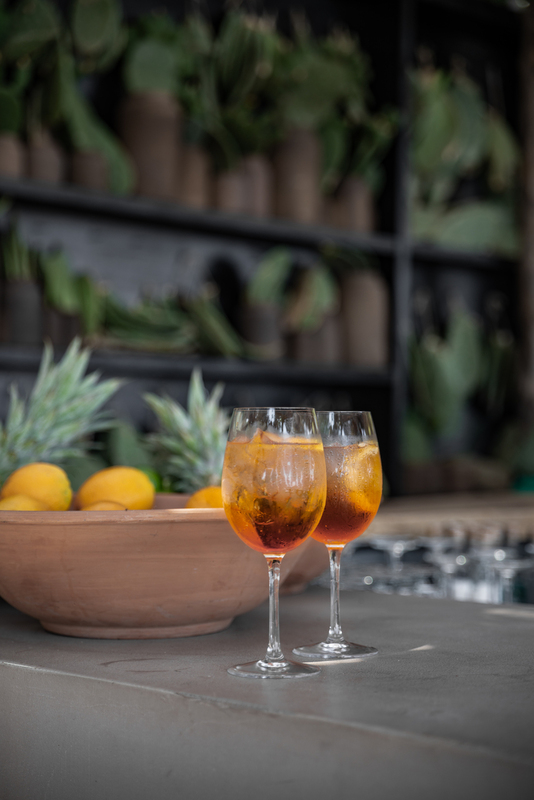 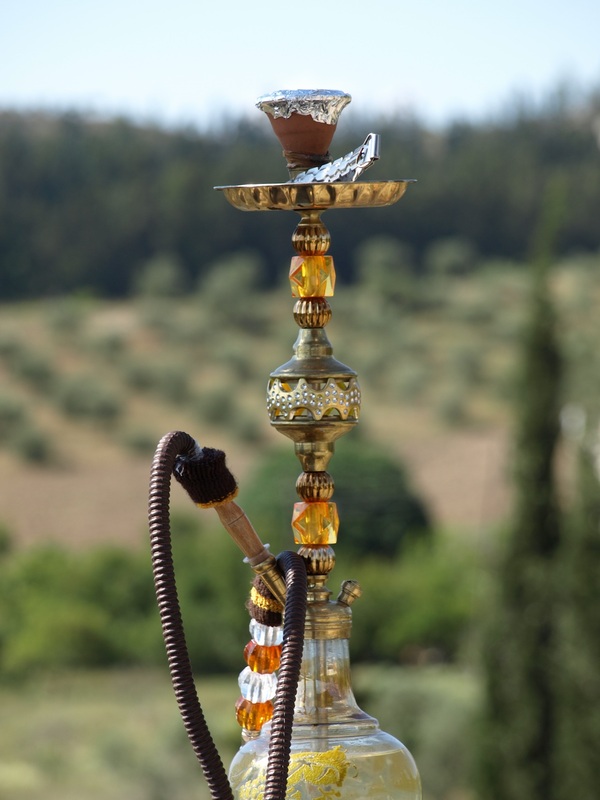 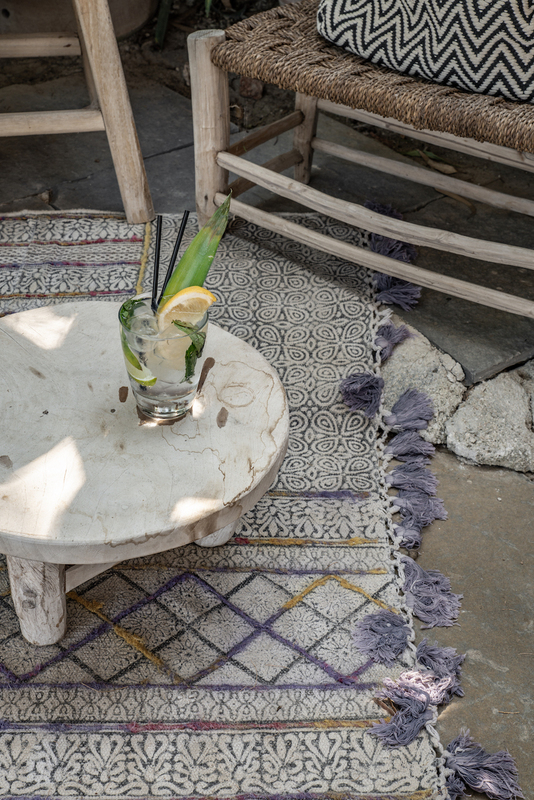 Freshen your summer, by enjoying our signature cocktails and shisha. 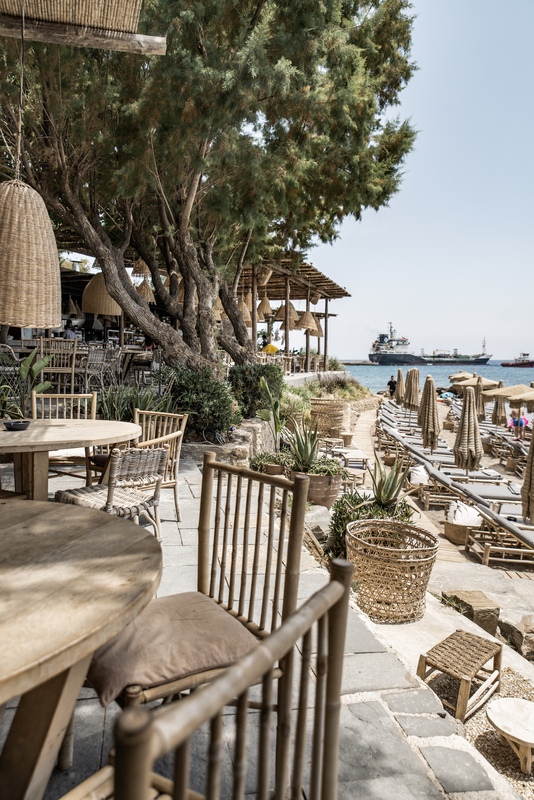 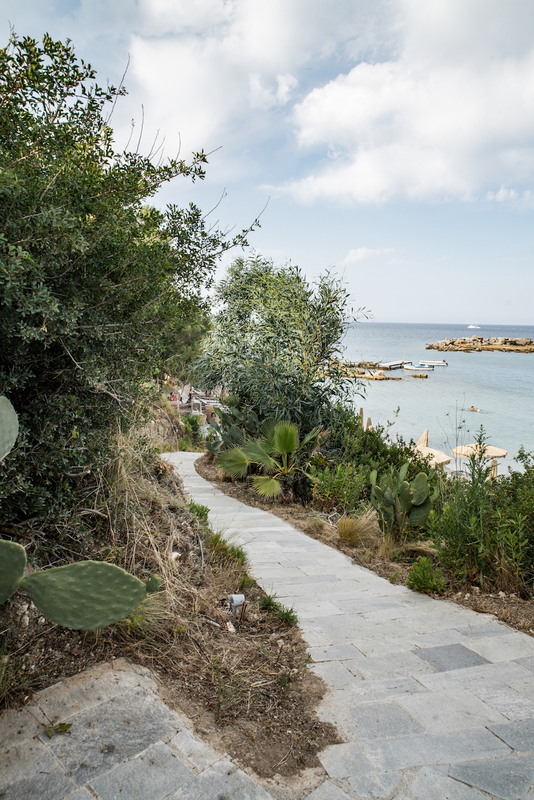 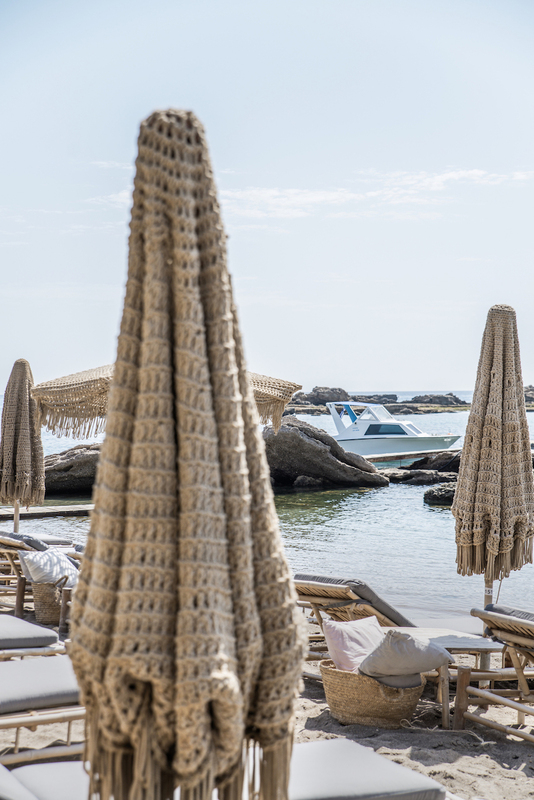 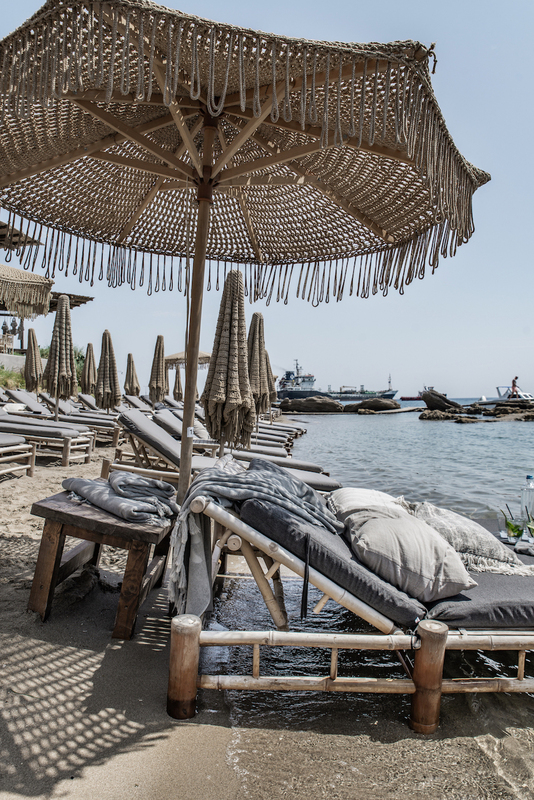 Start your day with a breakfast and after diving in the sea, while enjoying the Greek sunshine, taste delicious finger food and sushi, accompanied by refreshing cocktails. 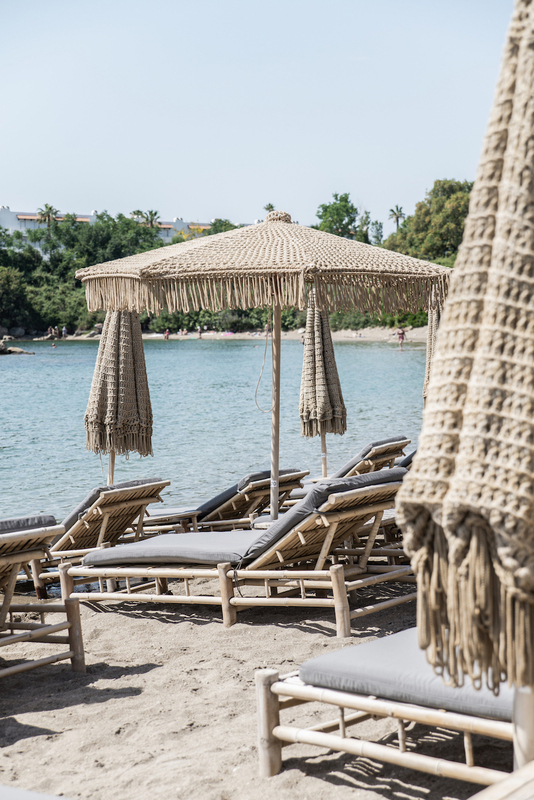 The simplicity and the relaxation … meet luxury and quality.